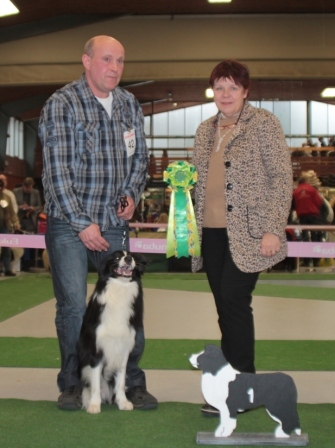 1. vv 1 Summer in the City of the Loyal Lads and Ladies – schw.-w. 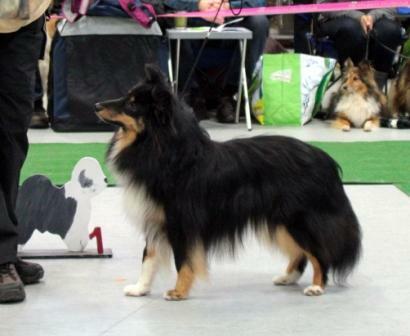 Gentle Souls Bodyguard I always Love you schwarz-w. 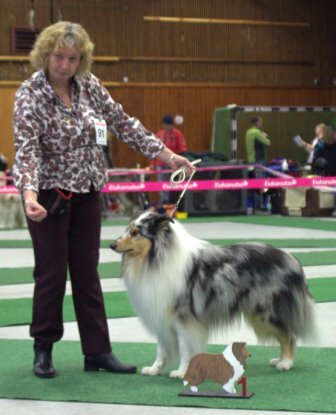 Gentle Souls Designed for me sweet Hermine fawn-w. 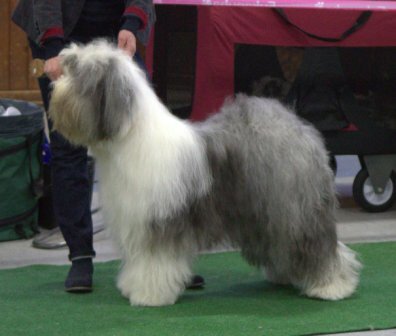 Sergeant Pepper´s Chocolate Midnight Cookie braun-w.
Our Love Luna of the Loyal Lads and Ladies braun-w.
Grace of Angel’s Home Favorite Guy for On my Own zob.-w.
Hopeful Dreaming of Rainbow Landscape schwarz-w.
Hungarian Pearl from Quan and Avys Home schwarz-w.
Delightful Dana from Quan and Avys Home schwarz-w.
Eskalony’s Infinity in seal I. 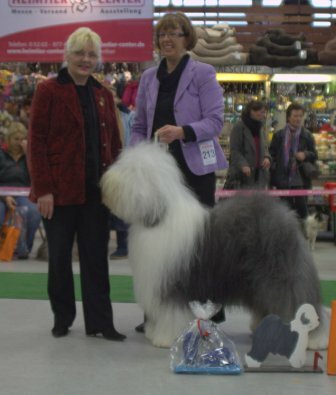 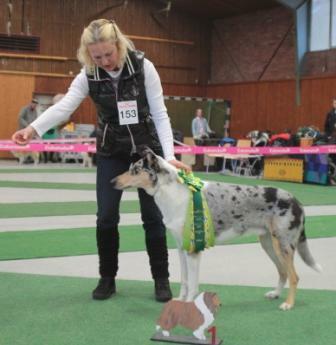 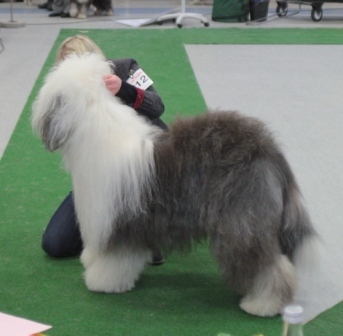 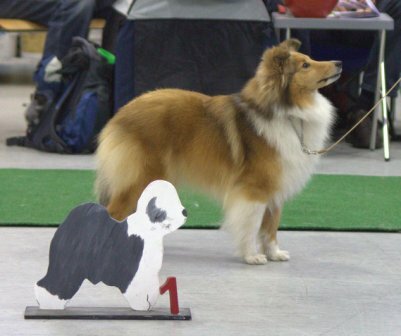 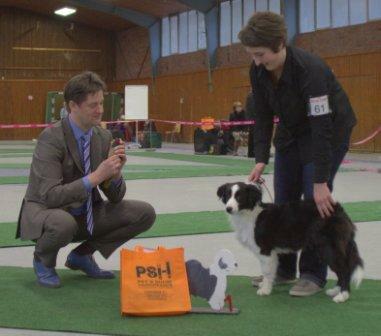 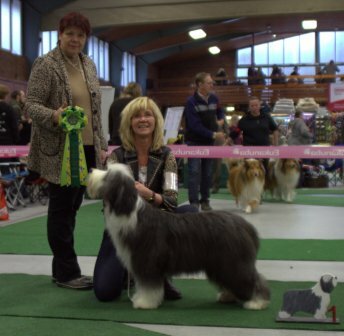 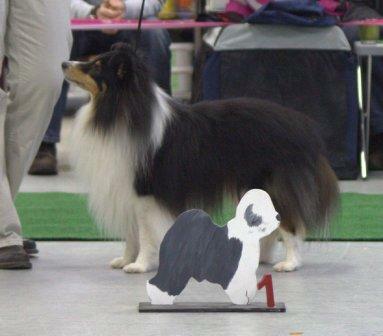 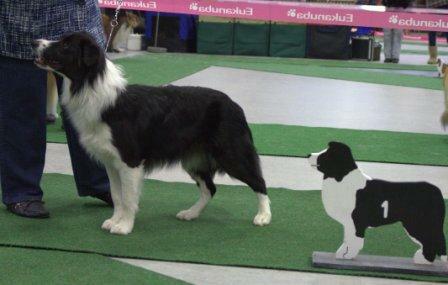 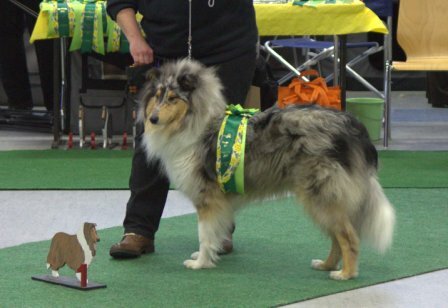 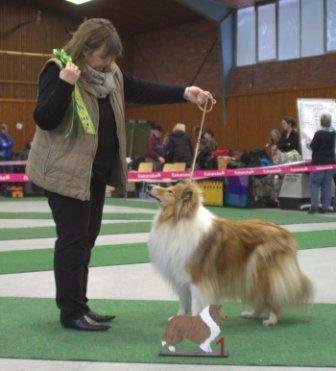 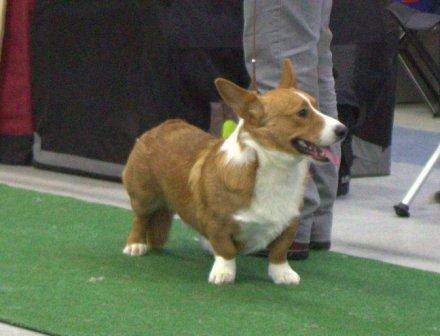 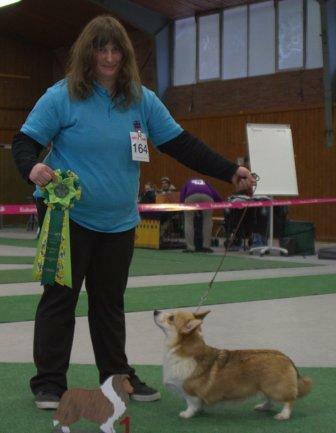 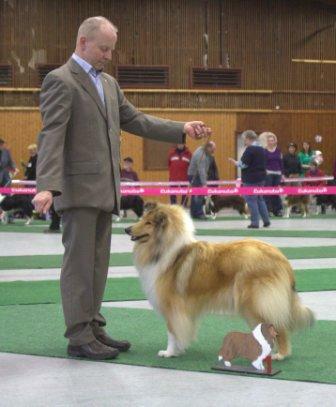 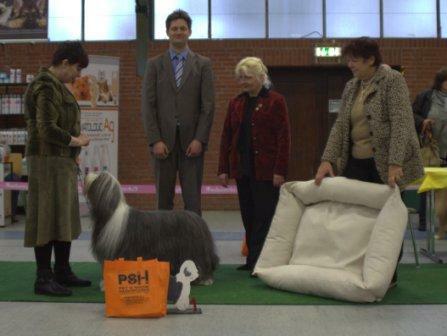 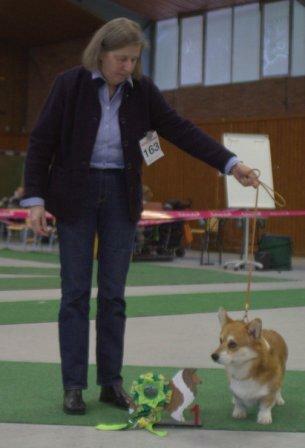 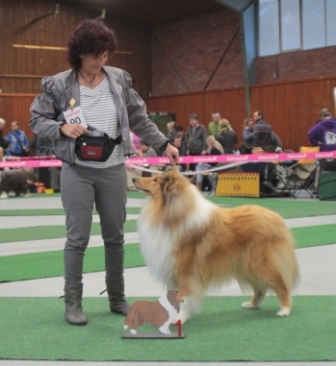 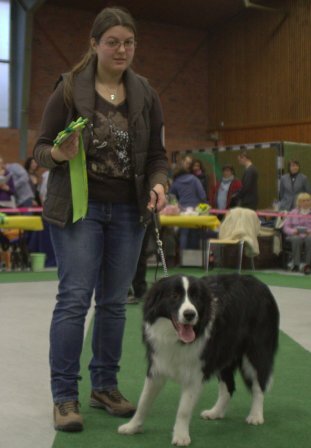 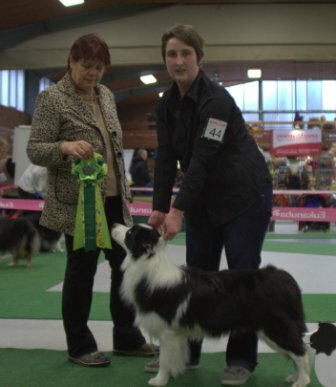 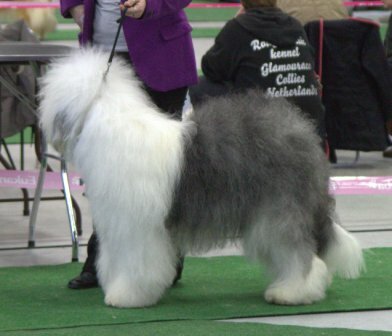 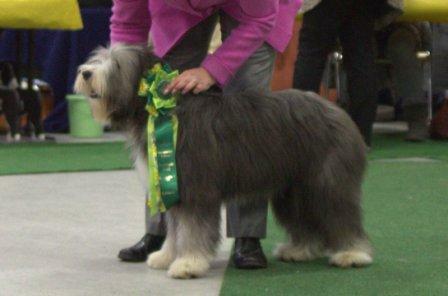 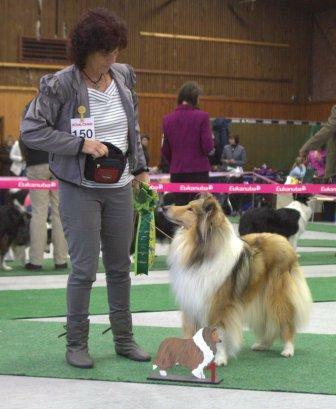 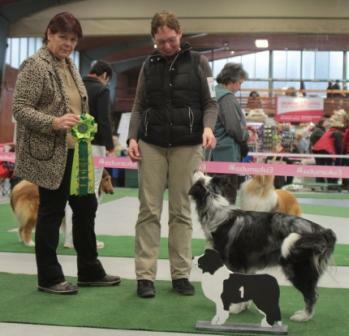 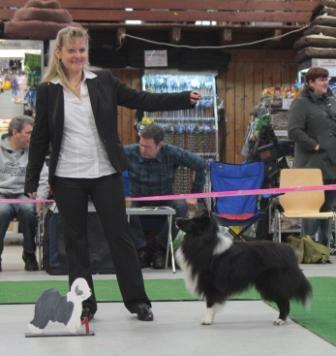 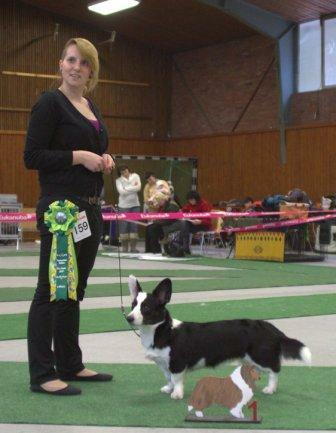 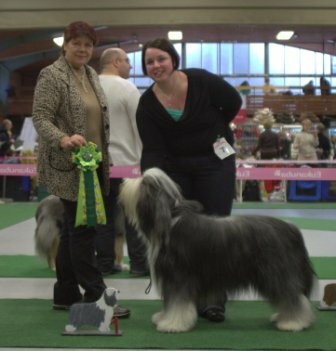 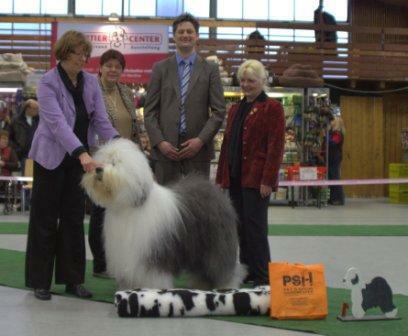 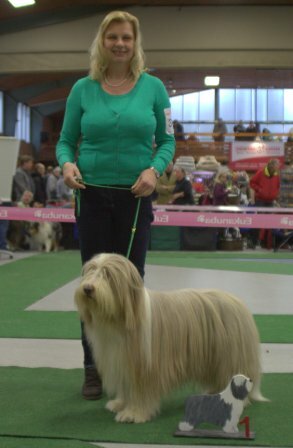 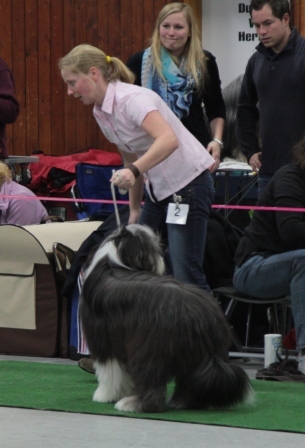 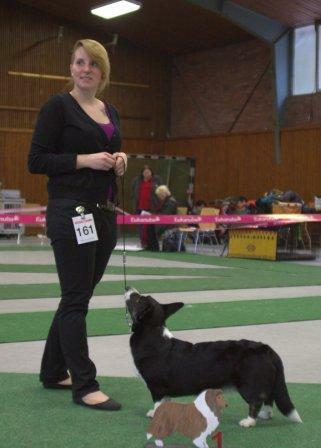 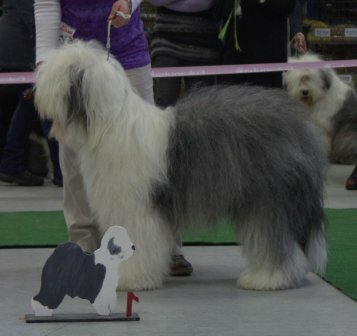 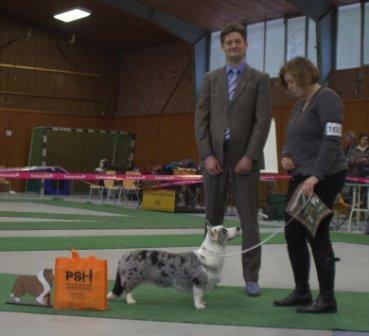 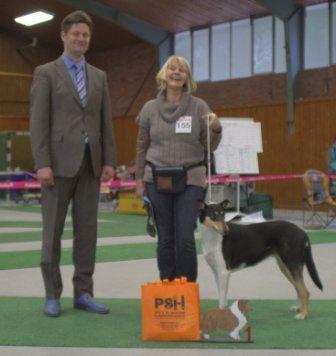 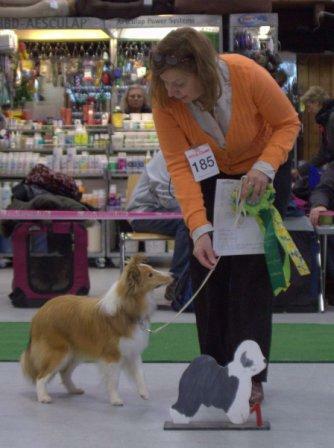 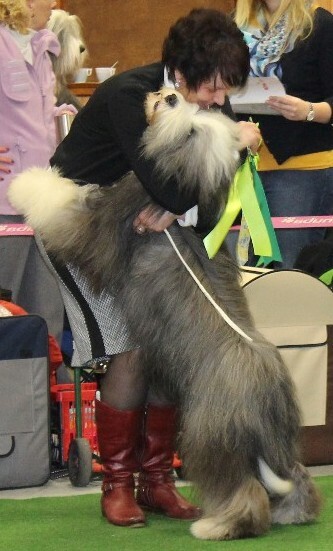 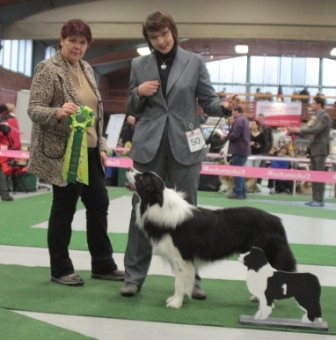 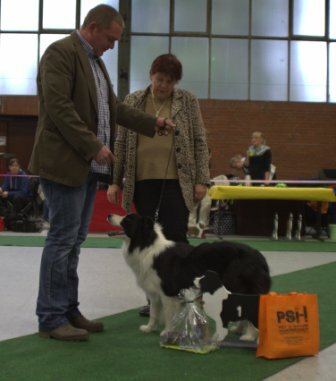 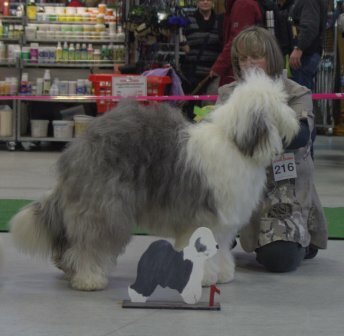 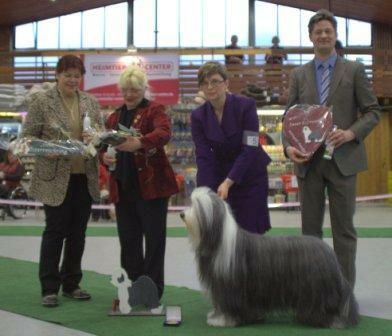 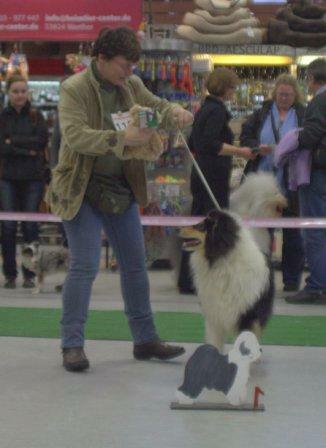 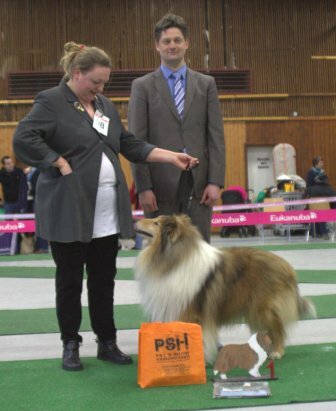 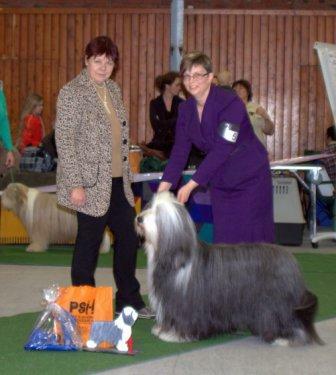 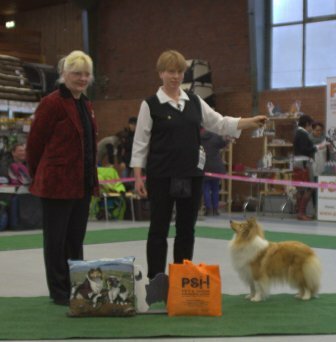 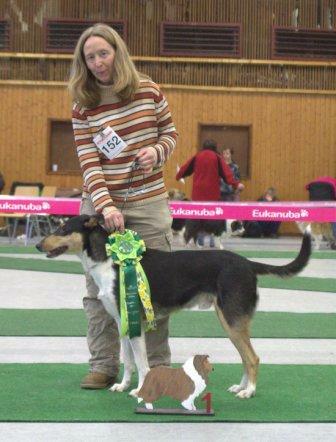 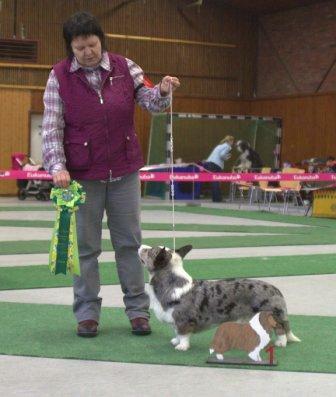 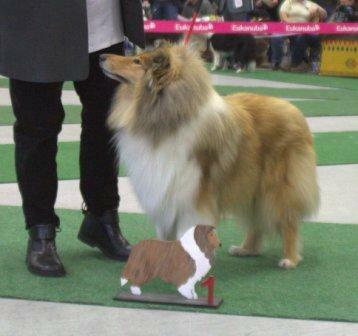 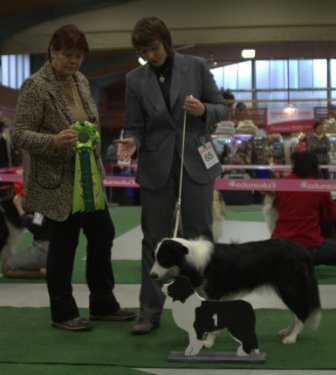 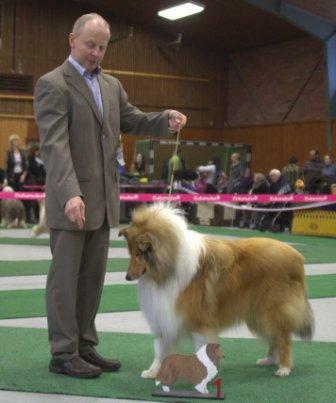 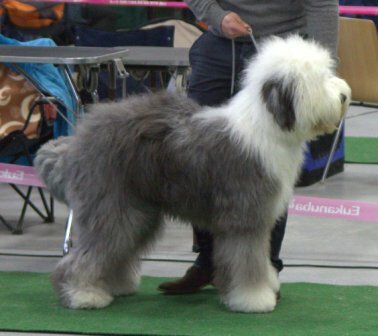 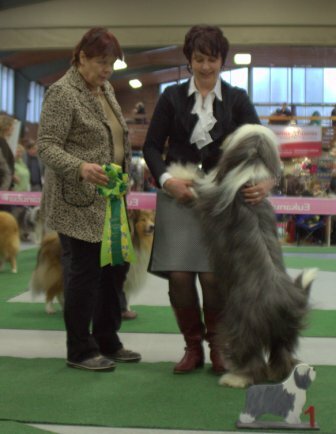 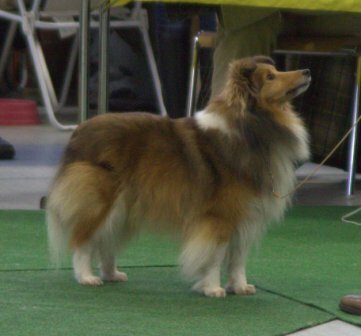 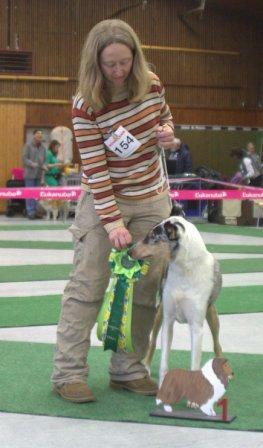 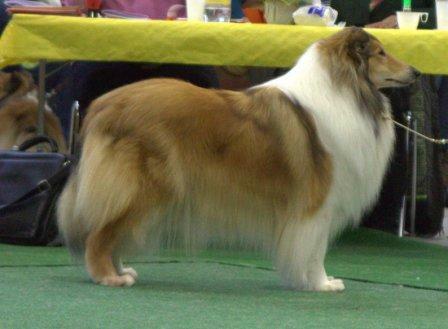 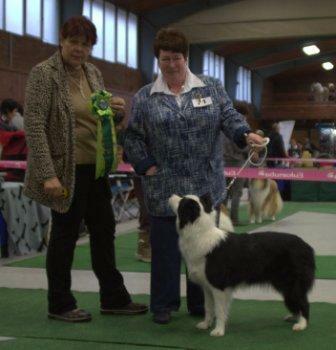 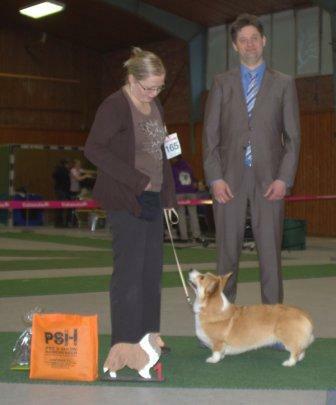 Lady of Lasvegas seal-w.
Alischa Bi Blue Proud of Halliwell blue-merle o.T.